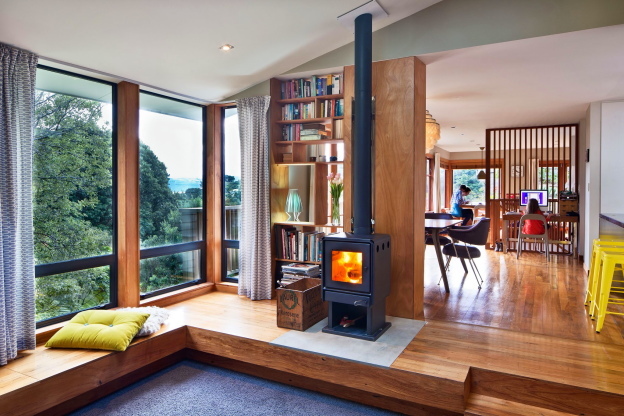 Our teams of installers are all NZ Home Heating Association certified. We take pride in our workmanship and we guarantee a quality installation. 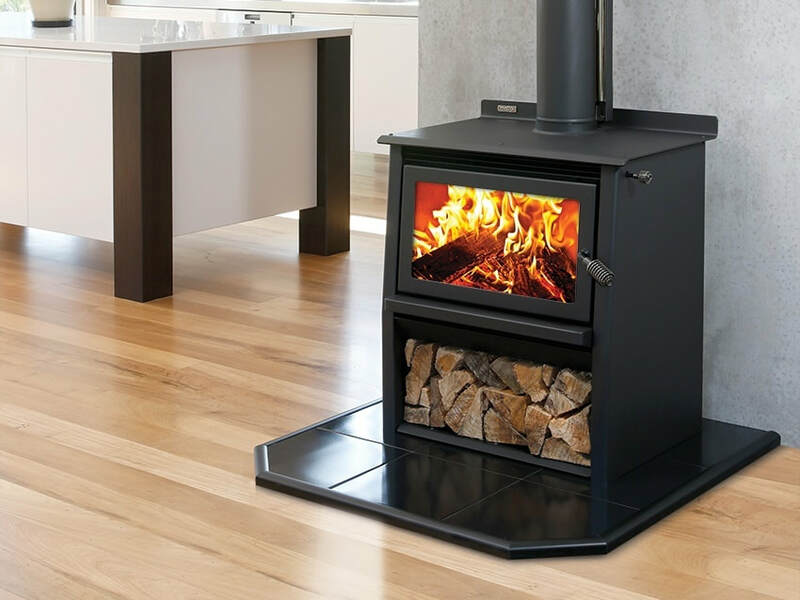 Whether you are fitting a custom inbuilt fire, a small freestanding wood burner, or anything in between, we install the lot. As a company we have extensive experience to draw on and have dealt with every type of installation. Our specialist installers have fully equipped vehicles to ensure quick and professional work. Installations are a very important part of the process and can improve the performance and effectiveness of your fire. Therefore, at The Fireman we understand this and strive to give you the best possible installation so you can get the most out of your fireplace. Depending on the type of wood and the moisture content of your wood your flue may need cleaning twice a year. Generally though, getting your flue swept either before the winter starts or once it finishes is sufficient. We do however recommend that you clean your flue at the end of each season rather than waiting until the start of the next one. This way there is no corrosive material left in the flue system throughout the entire summer. 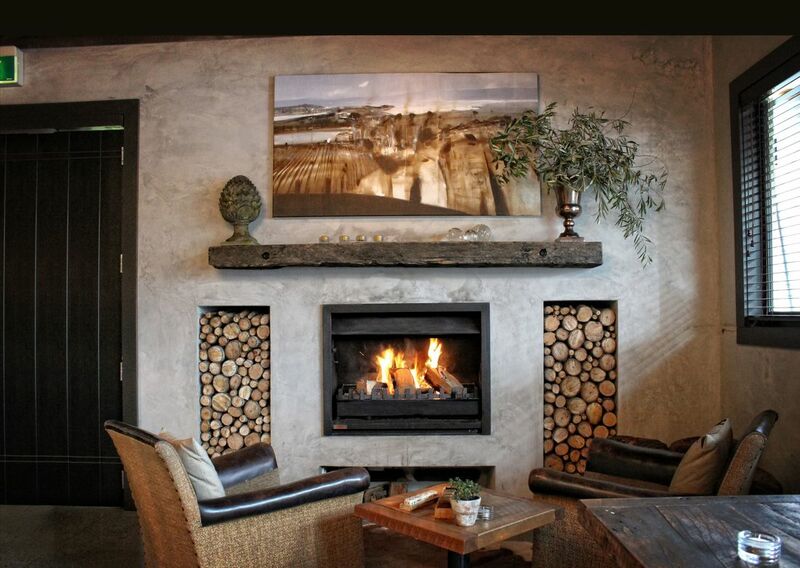 As the creosote and soot builds up in your flue the fire stops operating like it should. Your fire will produce less heat and you may get smoke and gases entering the room. When you get your chimney swept the technician will perform a safety check of your entire fire and ensure it is in a safe standard to use. This includes checking the seams of the fire for splitting or corrosion, the baffle, the fire bricks, damper, flue system etc. These checks mean that any issues are found early and can generally be repaired for much cheaper than if they are left. 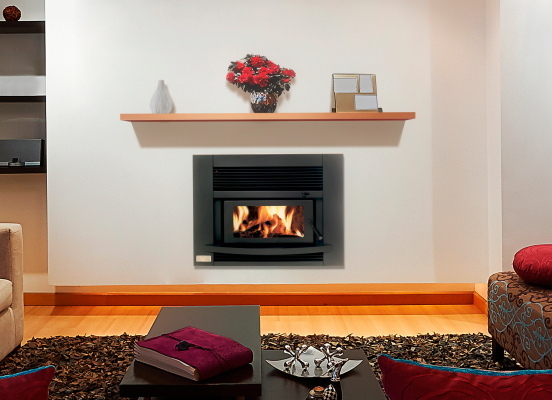 Let’s be honest, not many appliances in your home have as hard a life as your fireplace. To get the most life and efficiency out of your fire, it needs to be maintained regularly. The Fireman’s trained technicians can replace the consumable parts in your fire to make sure it continues to keep you warm for years to come. We carry a large range of parts for many brands, including firebox bricks, baffles, door rope seal, glass panels, flue pipes, basically anything you might need to give your fire a new lease on life. Please have the make and model of your fire handy when you ring, as there are many different parts available. A fire report is often required when a house is bought or sold to verify the condition and installation of a wood fire. If the fire in your house was originally installed without a building consent, then a Fire Report will need to be provided to the Council as part of the application for a Certificate of Acceptance. We will come and do a physical inspection of the appliance itself, and the installation, then provide a written or electronic report which will note any issues that may need rectifying in order to meet compliance. We will also provide an obligation free quote to carry out any remedial work that may be required.